Here is our collection of timeless! Glove having three ribs on the top of hand. 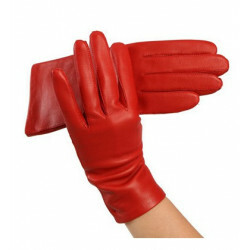 Go for a classic glove tonal or dare a different colored sewing thread while remaining chic! Product manufactured and dispatched within 2 weeks.